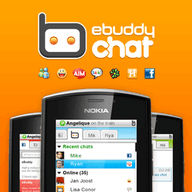 eBuddy Mobile Messenger free download for Symbian s60 3rd and 5th edition. Social networksby: NimbuzzDescriptionNimbuzz is the best free messenger for your Nokia and our +80 million users prove that. 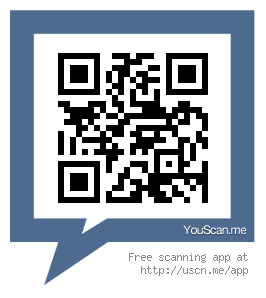 Make new friends in chat rooms and share your location for easy face to face meetups. Chat with contacts on other networks such as Yahoo, Facebook, MSN, Gtalk and keep in touch with all your friends, from one place! Try our free avatars, bots and games! Have Fun & Happy Nimbuzzing! Coming soon: picture sending, video sending, group chat and more! Social networksby: MobstudioDescriptionChat, make friends, flirt, date, play online games, share photos and more! Create your avatar and open full virtual world on your Nokia device. Join a community with over 17 mln. registered users from around the world! Try something really new in social networking! hello there and thank you for your information – I’ve crtnaiely picked up something new from right here. I did however expertise some technical points using this website, as I experienced to reload the site a lot of times previous to I could get it to load properly. I had been wondering if your web host is OK? Not that I am complaining, but sluggish loading instances times will sometimes affect your placement in google and can damage your high quality score if ads and marketing with Adwords. Anyway I am adding this RSS to my email and can look out for a lot more of your respective intriguing content. Make sure you update this again very soon..